گلابی تیتلی. گلابی تیتلی. 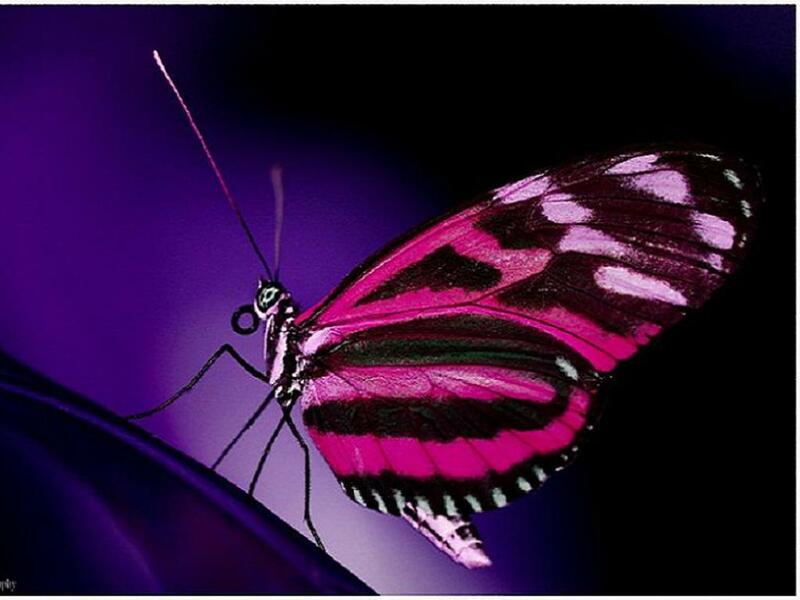 HD Wallpaper and background images in the Butterflies club tagged: pink butterfly image pretty.wallpaper. This Butterflies wallpaper might contain nymphalid, nymphalid تیتلی, برش پیر تیتلی, چار پیر تیتلی, نیمفالاد, نیمفالاد تیتلی, ثابت قدم برش تیتلی, and چار ثابت قدمی تیتلی.